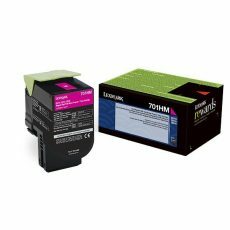 View cart “Lexmark 701HM TONER High Yield Magenta (70C1HM0)” has been added to your cart. 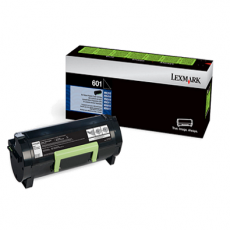 This 601H Compatible Lexmark toner saves you money without a loss in quality or dependability. 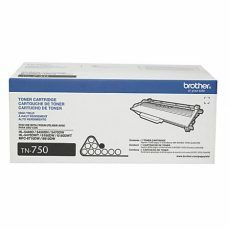 The Portland Printer Place has tested these compatibles to be excellent, cost-effective replacements to OEM Toners. 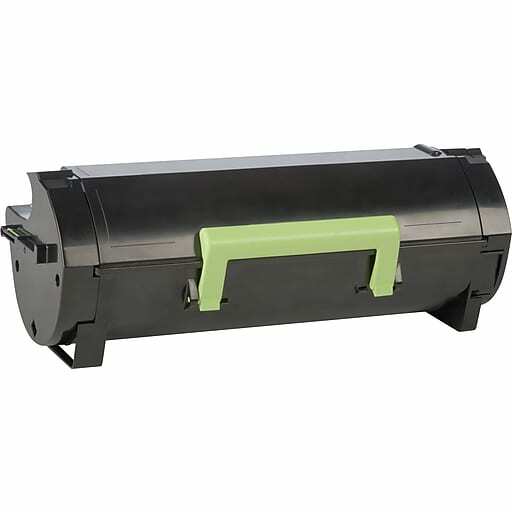 We back these products, and will refund or replace any defective toners. This product packs a 10,000 page yield. 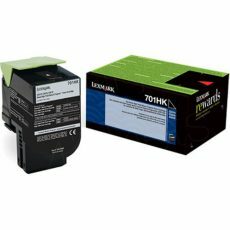 This product is compatible with: MX310, MX410, MX510, MX511, MX610, MX611 SERIES Lexmark Printers.